Hilary Meredith Solicitors is bringing the first case to test the MoD’s duty to protect against Q fever. The firm is acting for former soldier, Wayne Bass, who contracted Q fever in Afghanistan and says his life has been ruined by the Army’s failure to provide antibiotics which would have protected him from the disease…. 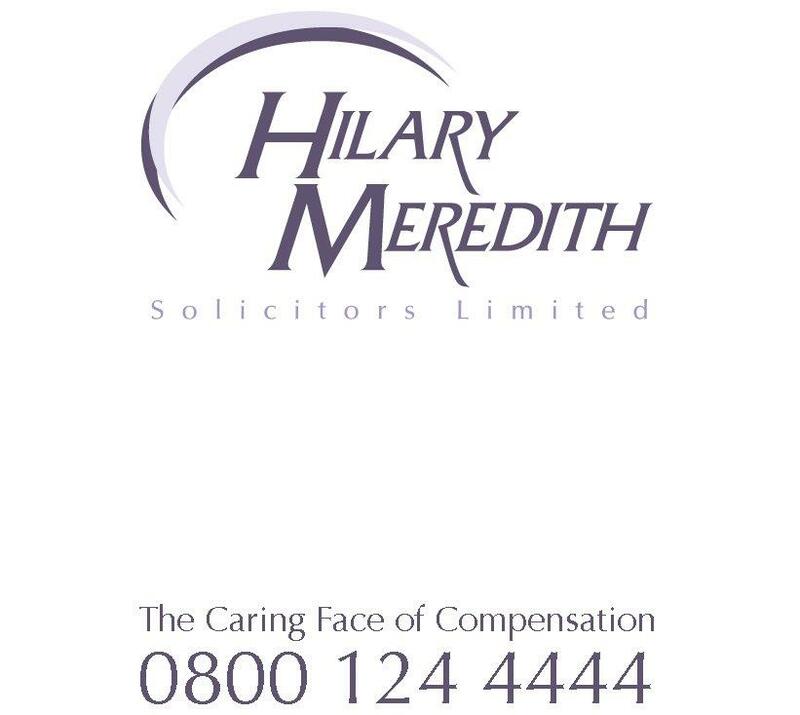 Hilary Meredith, Chair of Hilary Meredith Solicitors, has been shortlisted for Solicitor of the Year at the Inspirational Women in Law Awards. 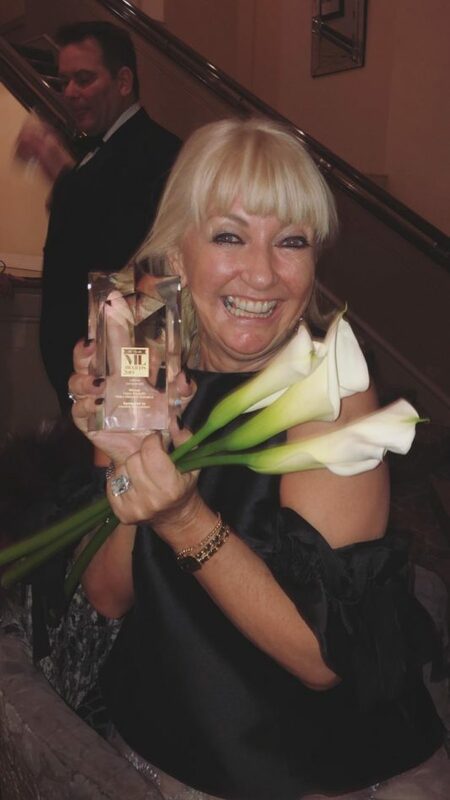 The Inspirational Women in Law Awards are run by First 100 Years, a ground-breaking project, supported by the Law Society and the Bar Council, charting the journey of women in law since 1919….